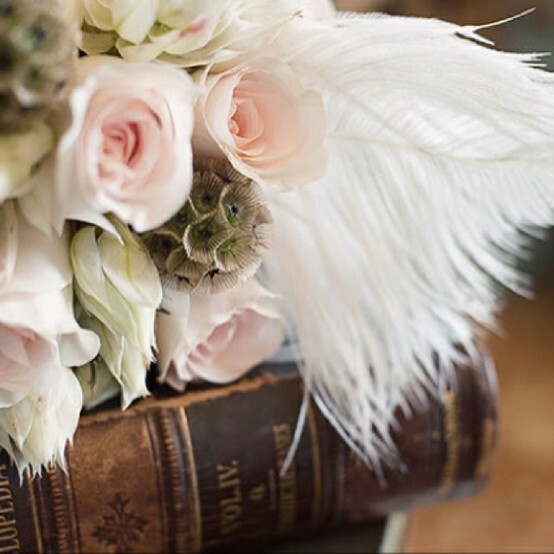 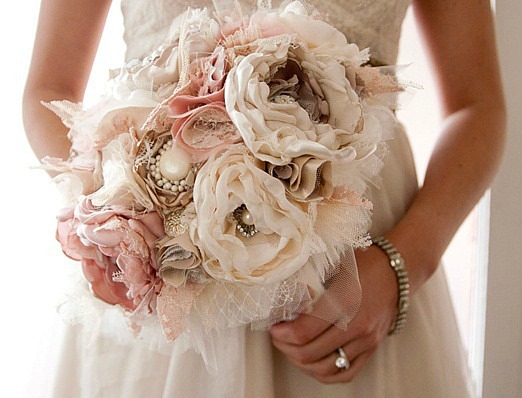 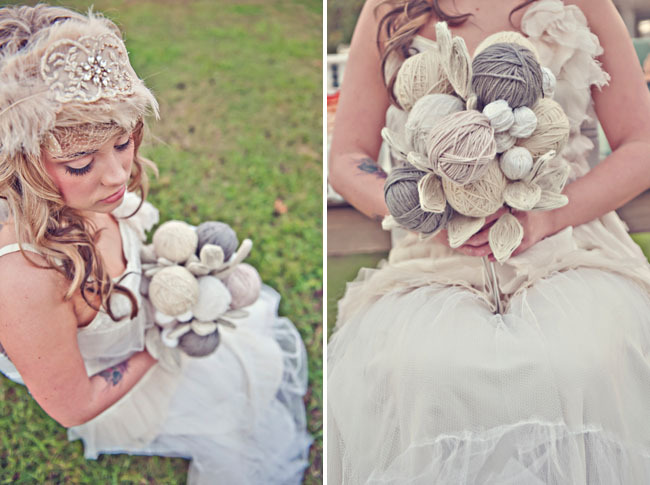 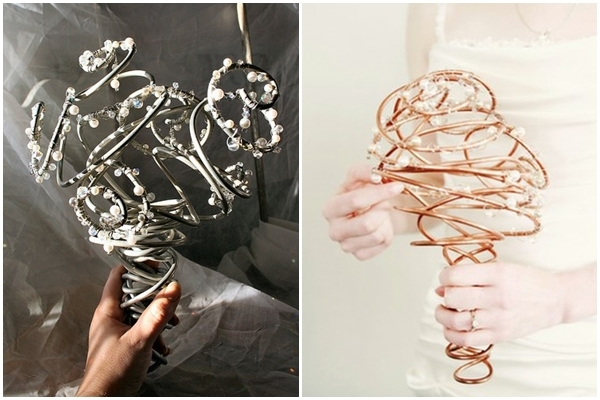 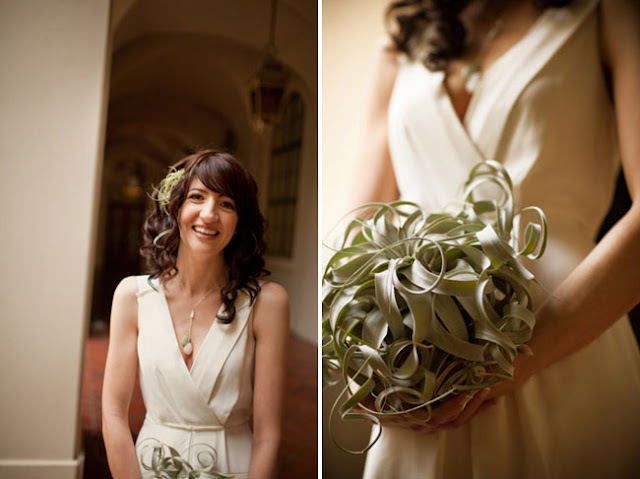 Here are gorgeous and creative non floral wedding bouquets to help you decide what your bouquet will be. 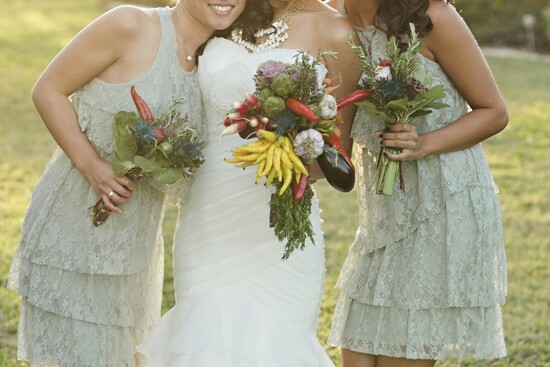 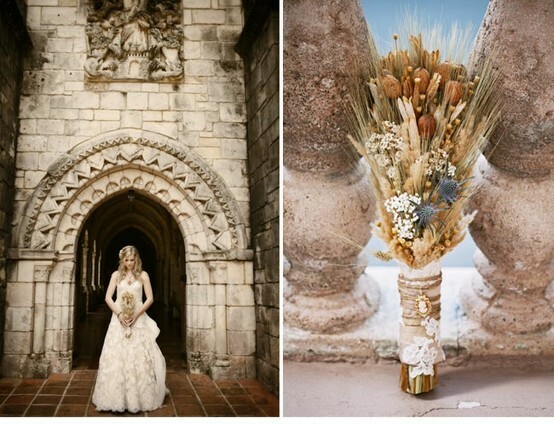 Wheat bouquets are a great idea for a fall wedding. 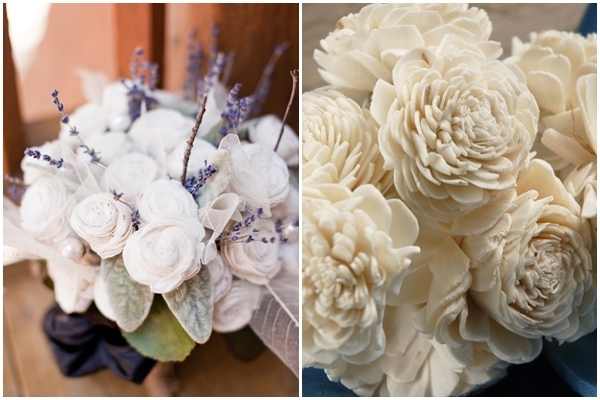 Sola “flowers” are actually tapioca wood! 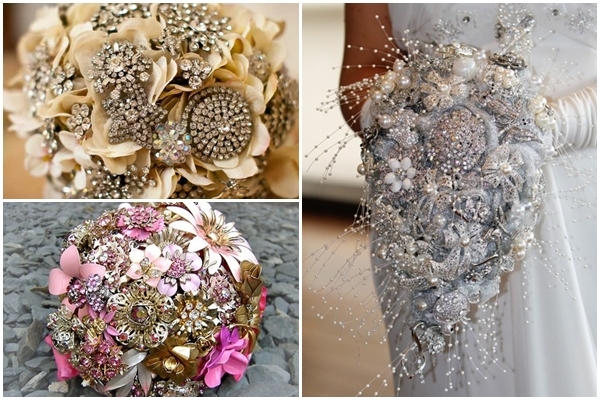 You can adorn the wire bouquet with vintage crystals, pearls, and rhinestone buttons from old pieces of worn out jewelry. 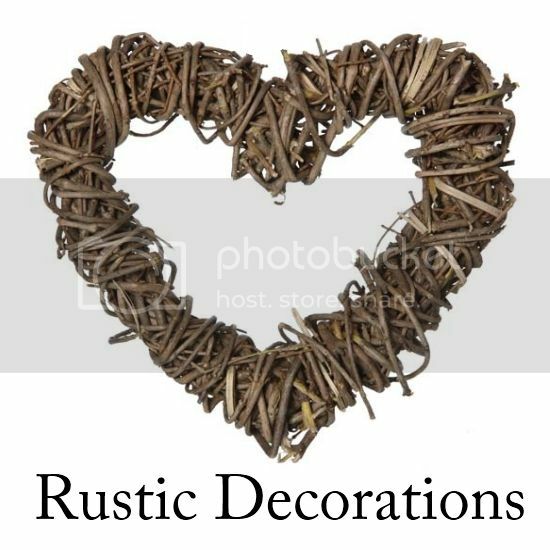 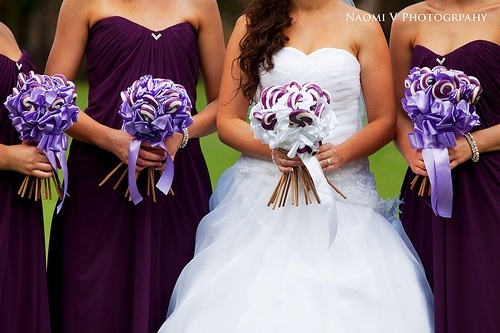 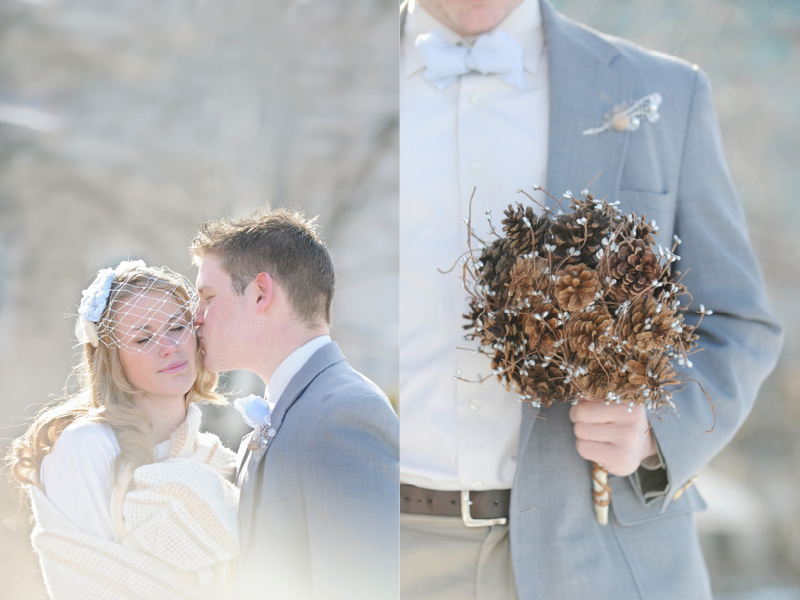 The pine-cone bouquet is perfect for a fall or winter wedding. 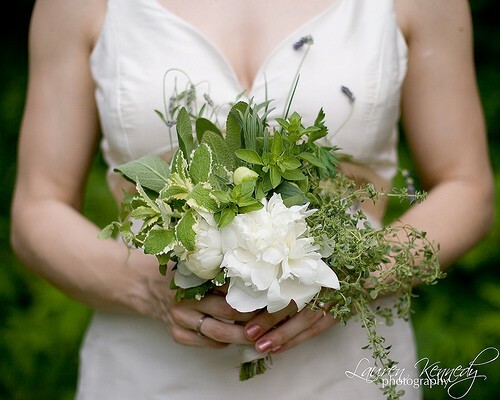 Herb bouquets are budget-friendly and smells really good. 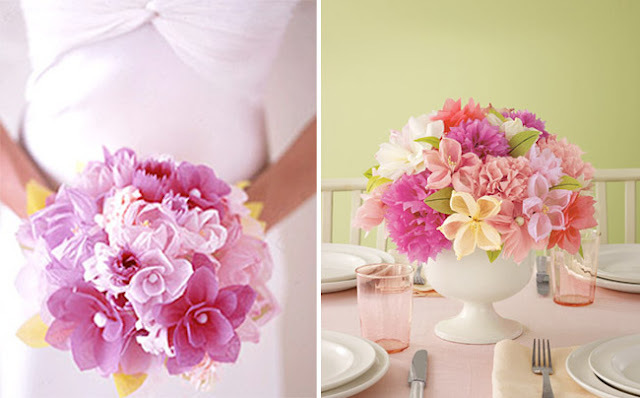 Pastel colored bouquets would be great for a vintage or rustic wedding while the ones with vibrant and popping colors would be suitable for a summer wedding. 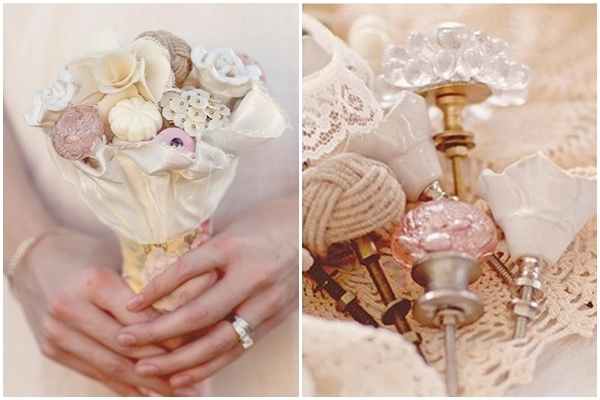 The above bouquet has flowers made from a variety of fabric and was then wrapped in lace and ribbon to give it an overall elegant, vintage look. 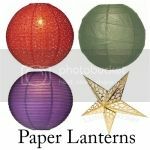 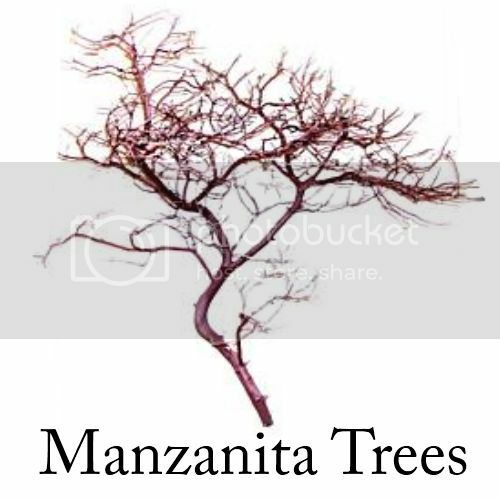 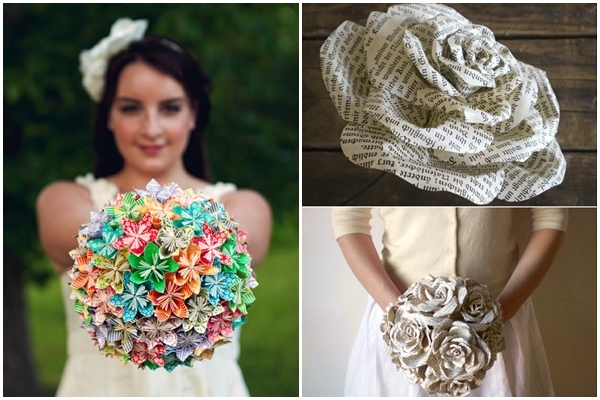 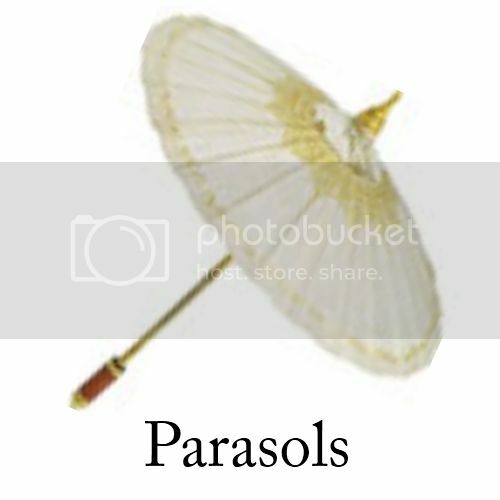 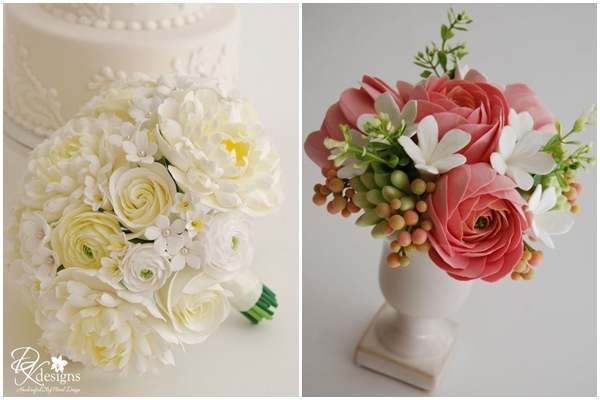 Paper flowers can be crafted with plain or printed paper and made to look like almost any flower. 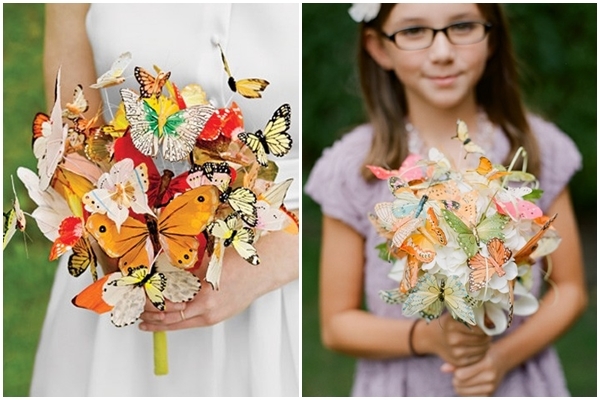 These flowerless bridal bouquets are super fun and crafty! 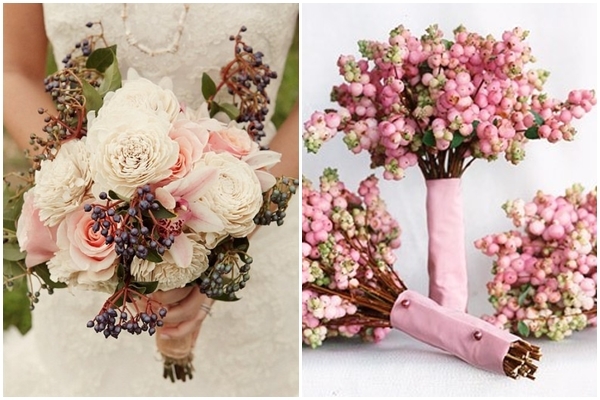 Whether you mix non-floral objects with flowers, or go totally non-floral, these bouquets show that it can look both absolutely stunning, fun and unique.